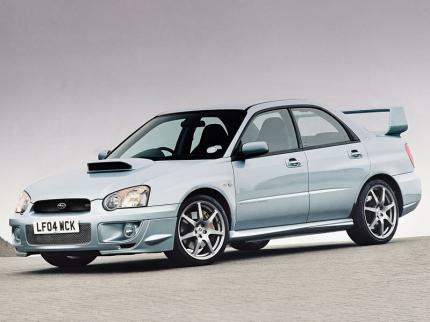 all of the information on subarus in the impreza family 02-08 (impreza, wrx, sti, forester, forester xt) is mixed up, mismatched, or just completely wrong. This website needs an overhaul. Europeans..lol and slower than a FocusRS at tgt? Shienegans!! it look's nothing like a skyline the body shape of an impreza is completley different to that of a skyline.and skyline's have poor qaulity interior and have an ugly design the impreza is a more decent car the interior is acceptable the design is fairly decent as well and the impreza wrx could whup a skyline with it's all wheel drive with all that stabillity and the wrx has a big wieght advantage it's 300lbs lighter so anyone take a wrx over a skyline. Looks too much like a Skyline. 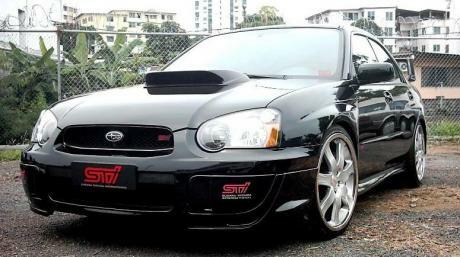 Rice if you are still happy to add some new cars could you add the new Subaru WRX? 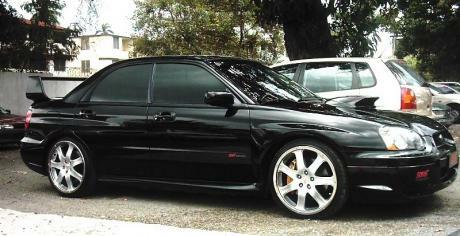 just the normal version rather than the STi.... cheers! becaues metric system is used in 3/4 of the world.. many cars sold in the US are completley focused on 0-60mph time..at 60.5mph they need to shift ... wich ruins 0-100km/h time (see Z06)... 0-160km/h = 100mph say much more about true acceleration perfromance. what is the difference from 0-100km/h to 0-60 arent they the same but in like either metric or imperial terms? I have deleted the 0-100km/h time because this was the 0-60mph time which is not 100km/h.